Thornham Magna is the sister village of Thornham Parva, ("Big Thorny Village" and "Little Thorny Village"") about 3.5 miles (5.6 km) from Eye Suffolk and close to the A140 main road from Norwich to Ipswich, the county towns of Norfolk and Suffolk. The twin villages of Thornham Magna and Thornham Parva lie within a mile or so of each other through wooded country lanes. The surrounding area is mostly arable farming & cattle on the water meadows through which the River Dove flows. The combined population in 2001 was about 170, being measured at 210 in 2011. 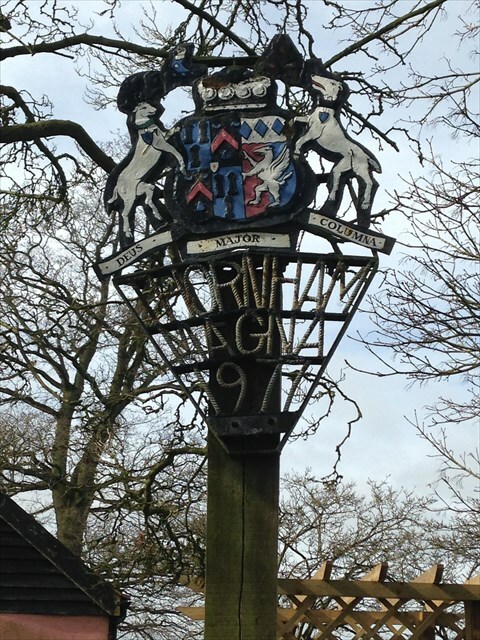 Both villages are mentioned in the Magna Carta in 1215.